As a family caregiver, doing the right thing and offering empowering support are driving principles to your service. However, family members are often frustrated in the day-to-day grind because of the ongoing demands of their own lives complicated by a lack of acknowledgment or appreciation. 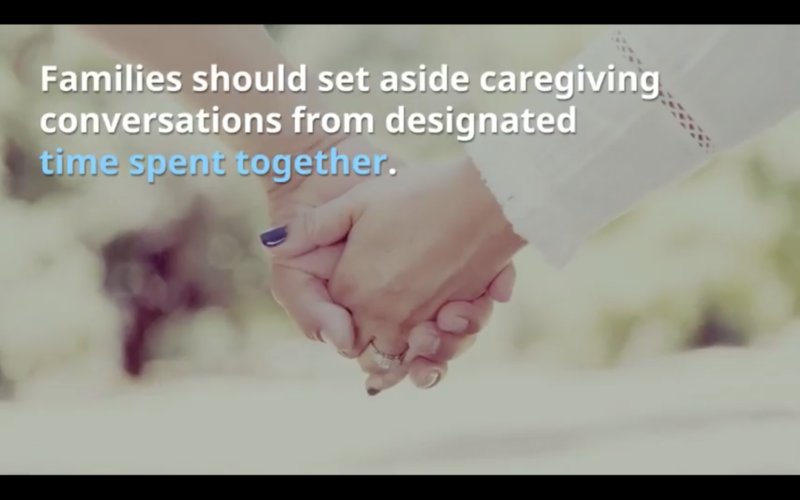 This can create feelings of isolation for the caregiver, and overtime could lead to depression which undermines the joy of aging together as a family. Compartmentalize; deliberately set apart the time spent as the caretaker from time spent as a family. Search for outside support; regularly spend time with others who have had or are having similar experiences. Ensure balance in the relationship; consistently ask patients to give and not only receive…this is often their goal as well. A balanced relationship built on mutual support and mindfulness is key to thriving in a family caregiving arrangement.